You've probably already heard/read the news, but if you haven't, guess who's the latest designer to collaborate with H&M on a collection? Remember the Lanvin x H&M collection that literally flew off shelves when it was launched last year? I totally missed out on that collection since there isn't any H&M here and the nearest one is in Hong Kong. BUT, H&M is FINALLY opening here in Singapore in a few months time and hopefully (*cross fingers*), the Versace x H&M collection makes it's way here. Expect a "bold, glamourous, iconic, rock & roll" collection full of prints, leather and studs. 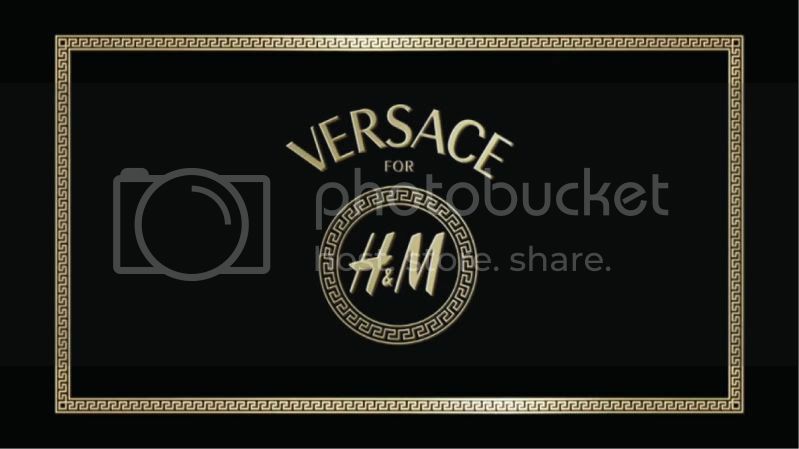 The Versace for H&M collection (both men & women) is slated to hit selected stores in November. Prepare yourself for the (most likely) mad crowds again and start saving!